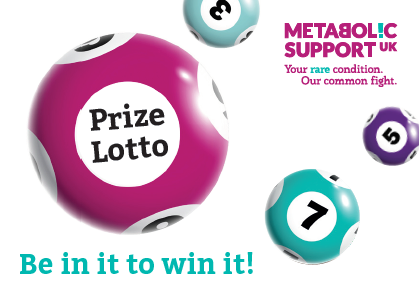 Each unique number for the Metabolic Support UK Prize Lotto is £12.00 and will enter you into four quarterly draws. You can purchase as many numbers as you wish, and additional numbers can be purchased at any time. Your numbers are yours for as long as you continue playing the Lotto. 9th July 2018, 8th October 2018, 16th December 2018 and 1st April 2019. Your unique Lotto number(s) will be confirmed by email within 2 working days. Players must be 16 or over. Terms and Conditions apply.